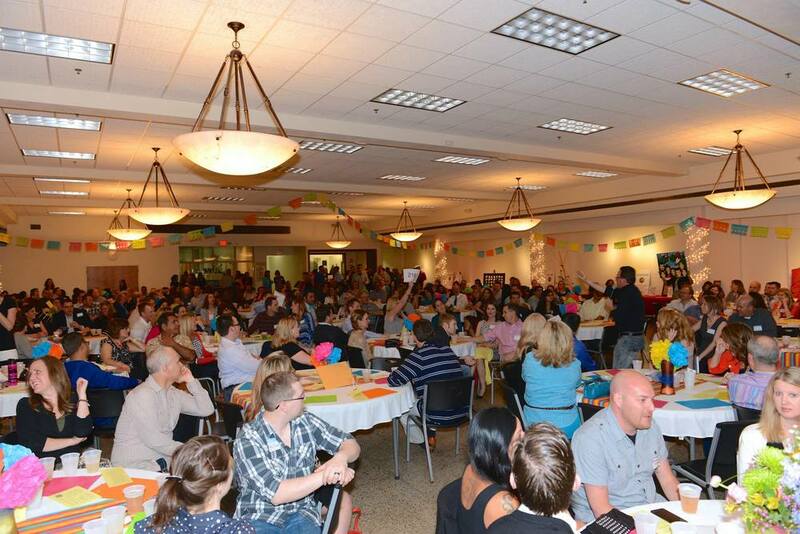 Fiesta is our main Nuevas Fronteras K-12 Spanish Immersion Pathway Fundraiser and community-building event. Held each spring, this event is for adults-only and is open to all – not just NFSI K-12 Spanish Immersion Pathway parents. This is truly a fun night out with fellow parents – and even friends, family and neighbors whom you wish to include! 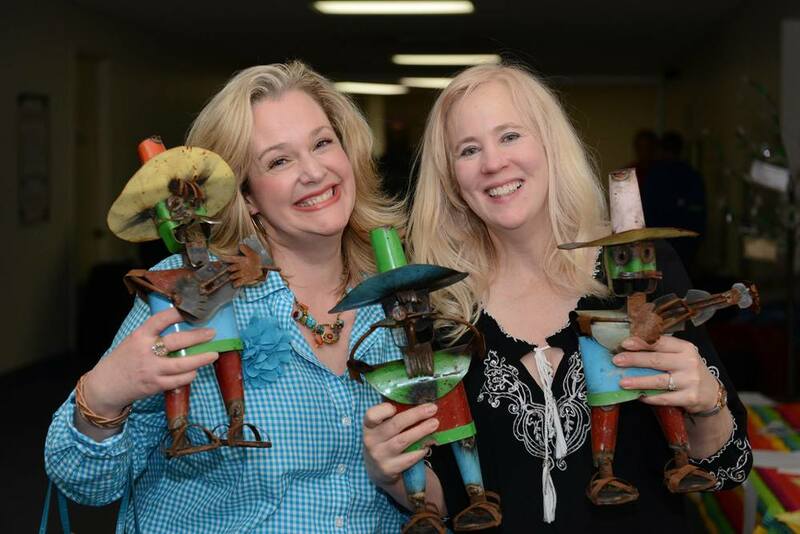 Why Is It So Important To Raise Funds at Fiesta? Our K-12 Spanish Immersion Pathway welcomes Teaching Assistants (TAs) to its schools each fall. Our TAs are 100% funded by funds raised at Fiesta. This year we are fortunate enough to have funded 6 TAs at NFSI, 1.5 at Cottage Grove Middle School, and .5 at Woodbury High School. TAs are teachers from Spanish speaking countries who teach alongside our K-12 SI teachers, and are an integral part of the Nuevas Fronteras K-12 Spanish Immersion Pathway classrooms and community experience. Each year we continue to hit our fundraising goals at Fiesta allowing us to bring a consistent number of TAs to our NFSI K-12 Spanish Immersion Pathway. What Happens If We Don’t Hit Our Fiesta Fundraising Goal? Even though we have consistently hit our TA fundraising goal at Fiesta each year, if we don’t make our goal, the number of TAs supporting our kids in their classrooms will be impacted. The amount we raise at this event directly funds the number of TAs we need across all classrooms in our Pathway. How Can You Help Make Fiesta Great and Ensure We Maintain Our TAs in Our Classrooms and SI Community? Volunteer your time and talents! There are many, many opportunities to get involved featuring tasks of all sizes! Anyone can get involved, and there are opportunities regardless of the number of hours or tasks you may be able to contribute. CLICK HERE to Sign-up using Sign-up Genius! Attend! Please join us for a great night of food, an open bar, entertainment, and exciting auction and raffle items! Talk up this community-wide event and invite other Spanish Immersion parents in your child’s classroom. You will receive an official invitation in March. The Silent and Live Auction is always a festive part of the night and sure to capture your attention! 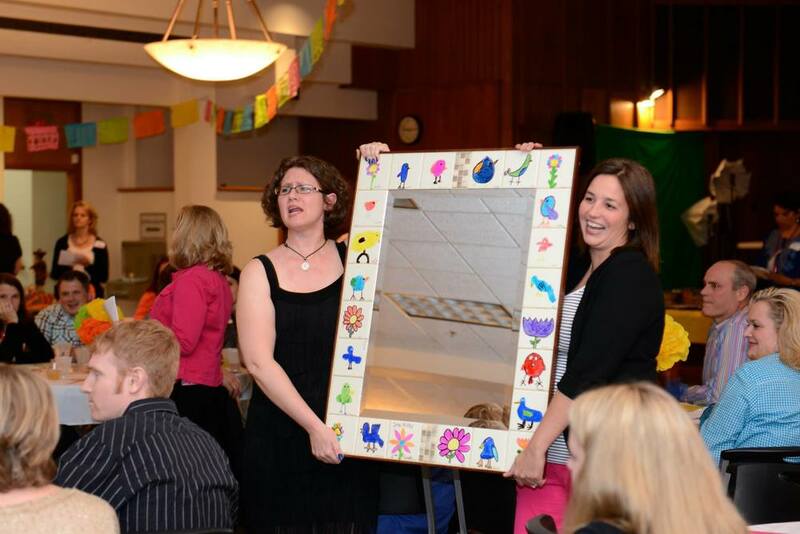 We’re looking for fresh, new Parent-donated Adventures, Classroom Project ideas, and bigger ticket Live Auction Items. We all have talents, resources and connections to offer – let us know how you might be able to help! CHECK OUT THE VOLUNTEER PAGE!